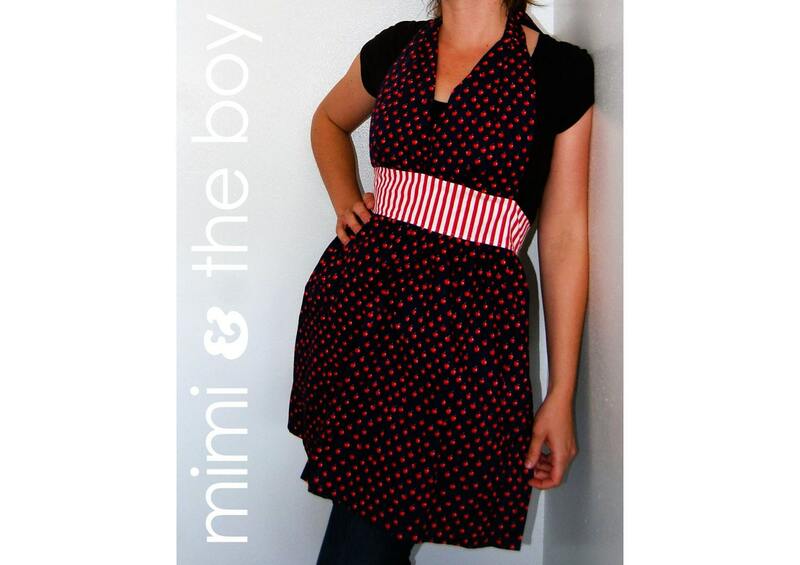 And if you're not the winner, there's still plenty of time to order yourself a fabulous apron from Mimi & The Boy. And Oh, my goodness! 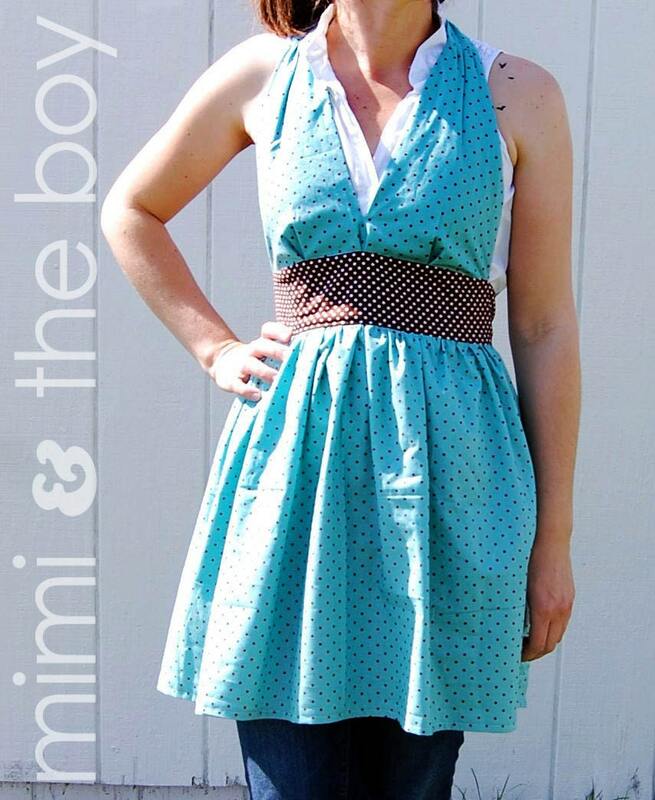 Sarah has already listed a ton more items in her shop with all sorts of fun patterns and fabrics, so even if you checked things out last week, you really should take a peek again. Also, be sure to enter the giveaway an Usborne book, open until Nov. 19th.